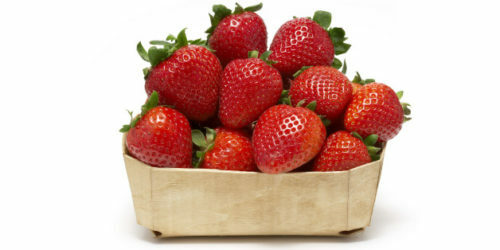 Nutrient-packed strawberries are a great option for those with diabetes. The perfect snack needs to check off three boxes: It should be filling enough to get you to your next meal, provide nutrition that fits into your balanced diet, and satisfy cravings, whether sweet or savory. Not an easy task, but juicy strawberries are up for the challenge.